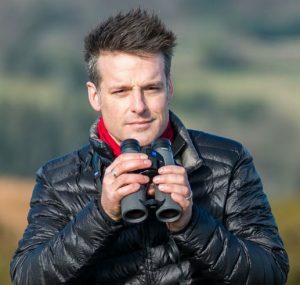 Nick Baker is a naturalist, author and TV presenter, most notably of shows such as BBC’s The Really Wild Show and Springwatch Unsprung. He is passionate about the natural world and is keen to inspire children to open their eyes to the delights of the natural world. Armed with nothing more than a bucket of pond water (and a state of the art microscope) Nick reveals the hidden world of pond creatures as he introduces some of the weirder characters that lurk beneath the surface.